A delicious mix of gently steamed good quality ingredients paired with delicious fruit & vegetables makes this recipe a real treat at dinner time! 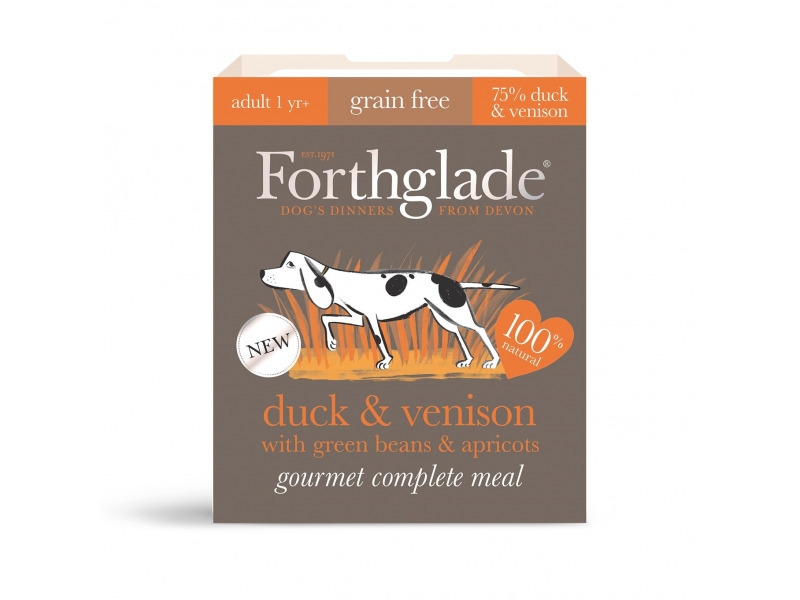 Completely free from artificial colours, flavours & preservatives these grain free recipes are free from junk & fillers and support a healthy natural diet whilst containing everything your dog needs to stay happy and healthy. There are currently no questions for Forthglade Gourmet - be the first to ask one!